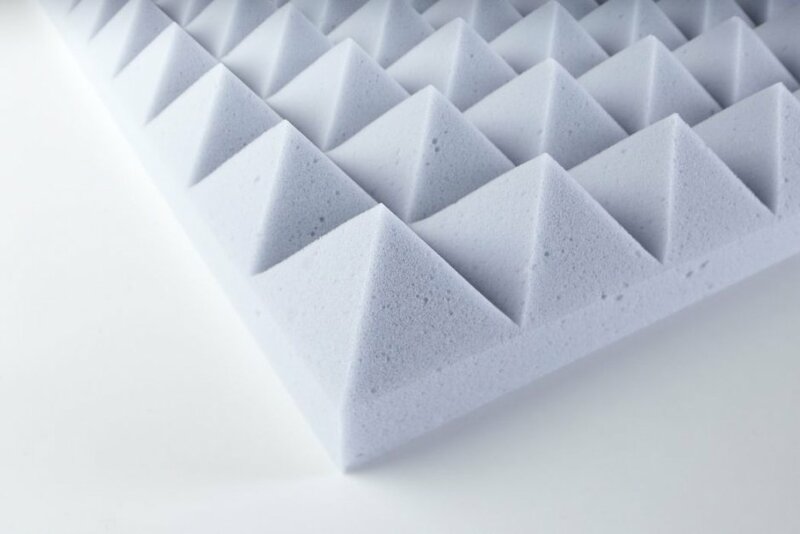 MEPir pyramid-foam-basotect is proposed especially in cases that require good characteristics of fire retardant in combination with a good sound absorption. 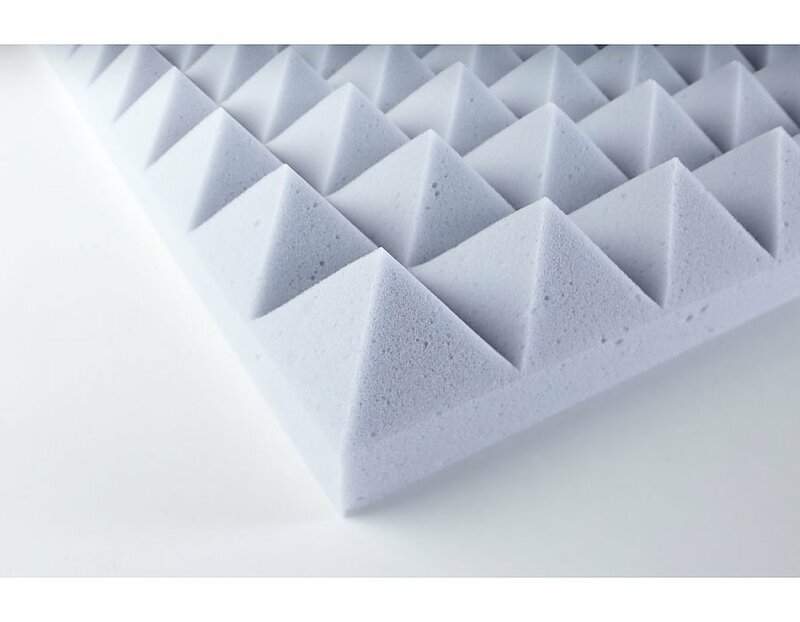 Thanks to its low weight in combination with a good stability ME can be used as absorbent element of noises. The color (light gray) may differ from the picture and according to the production lot.